The PUBG Mobile 0.10.5 update is coming soon and it is bringing the much-awaited zombies with it. According to the latest report notes that the PUBG Mobile 0.10.5 update is already in beta stage and it shows the zombies in the waiting area. However, the PUBG Mobile 0.10.5 update does show that in maps the zombies can’t be killed. The latest update on zombies comes from PUBG Mobile YouTubers Mr Ghost Gaming and Allthenewsisgoodnews. The YouTube video shows the presence of zombie in PUBG Mobile 0.10.5 beta update. This otherwise means that zombies are coming to PUBG sooner than you can expect. The YouTube videos based on the PUBG Mobile 0.10.5 beta show zombies in the game. Alongside the video from Mr Ghost Gaming and Allthenewsisgoodnews, some other videos probably based on data mined assets show a special map for the PUBG Mobile Zombies mode. 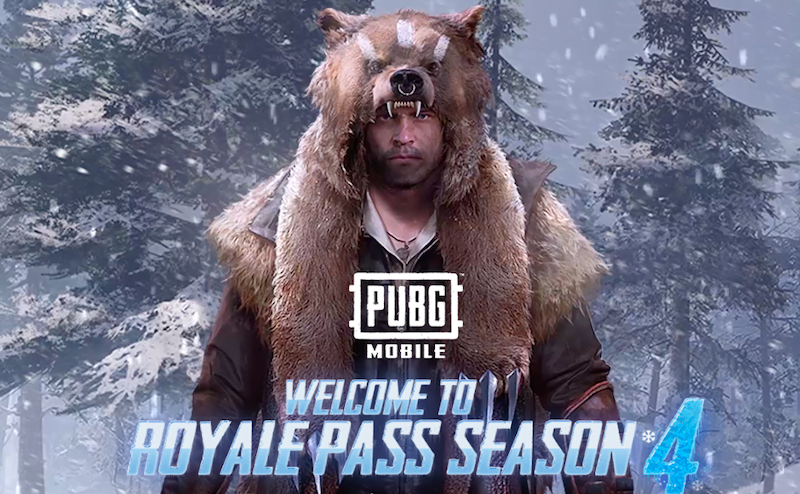 In addition to the zombies, the PUBG Mobile 0.10.5 update also brings in new changes like cosmetics for the Royale Pass. The cosmetics will appear in its fifth season and basically include things like fresh costumes, gun skins, and hairstyles. Some of these cosmetics also fit with the overall zombie theme as they sport a post-apocalyptic aesthetic. Alongside these features, PUBG Mobile 0.10.5 update is also said to add redemption system to the game. The redemption system basically allows PUBG players to trade in their Unknown Cash, which is also known for Battle Points. It seems that the 50 Unknown Cash would have a net worth of 500BP. All the features mentioned above and additions to the PUBG Mobile game is said to be a part of PUBG Mobile 0.10.5 update. But some other report claims that zombies may be held back for the next updates, possibly 0.11.0 or later updates. With the PUBG Mobile 0.10.5 update, a new weapon called the MK 47 Mutant is also expected to add up to the game. Additionally, a new feature called Dynamic weather is also getting coming to the game with the PUBG Mobile 0.10.5 update. 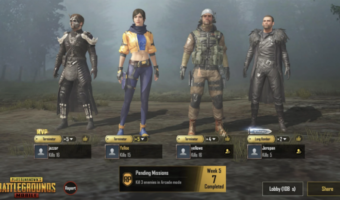 Overall, the PUBG Mobile 0.10.5 update is said to bring a vast range of features onboard. The features include — Tukshai for Sanhok map, New snow area in Erangel map, New dynamic weather in Miramar and Erangel map, New death cam feature to show replay of how you died, Zombies Mode, MK 47 Mutant rifle, Laser sight for weapons, Snow bike for Vikendi, New dance emotes, Classic Voices, PUBG Vikendi snow map removed from beta, Royale Pass Season 5 cosmetics, Zombie map, and UC for BP redemption system. The Royale Pass Season 4 ends on January 17 which is just a couple of days ago and Tencent Games will surely push a major update on the eve of Royale Pass Season 5.